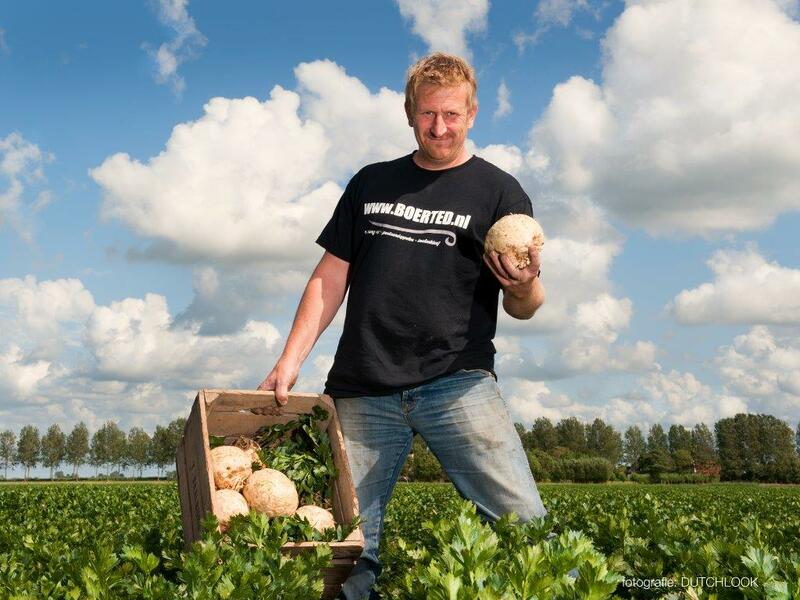 Fresh market | JH Wagenaar B.V.
JH Wagenaar is one of the most versatile fruit and vegetable wholesalers in the Netherlands. Through us, fruit and vegetables find their way to buyers across Europe, for which we use expert haulers specially selected for each discipline. 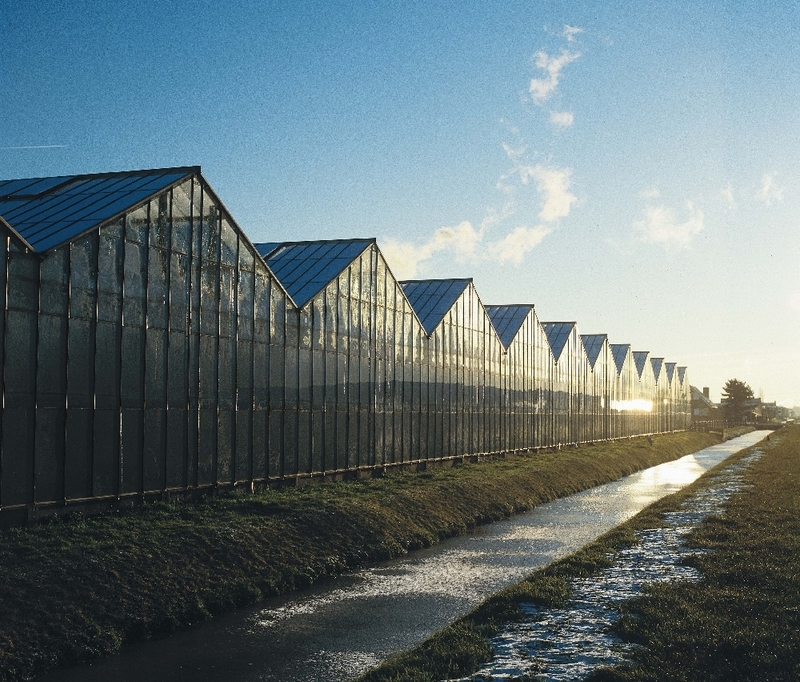 Our primary export markets are Germany, the Czech Republic, Romania, Belgium, the UK, Scandinavia and Italy, where JH Wagenaar BV supplies wholesale markets, food processing businesses and the culinary sector. 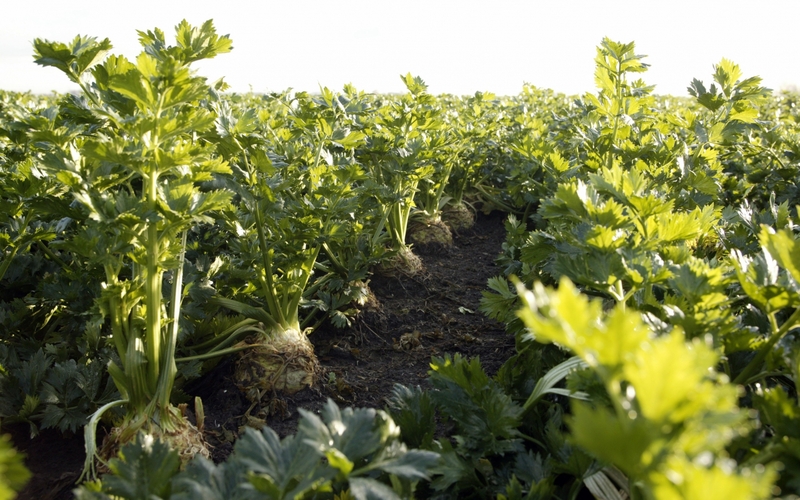 Our core business is supplying the fresh market sector and industry at home and abroad. Our product range covers the entire spectrum of Dutch fruit and vegetables, plus imports during our winter season. JH Wagenaar BV has so many transhipment sites in the Netherlands that our route to the final destination is always the shortest, which helps save costs and preserve the quality of the product. Together with The Greenery, we provide the perfect logistics facilities and developments in terms of packaging. One of the things in which our fresh market section specialises is the supply to retail and wholesale businesses in the Netherlands, Germany and Eastern Europe. Watch here our online brochure.